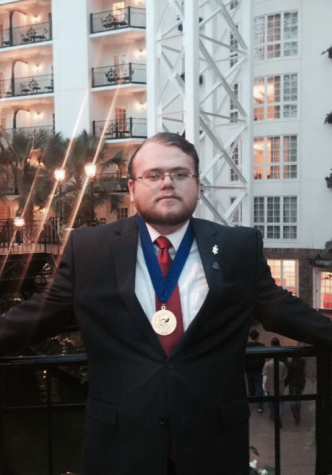 Ben is a sophomore at CAC, the SMC Vice President of Student Government Association and the College Project Vice President of Phi Theta Kappa. He is also a member of the Honors Program. He’s pursuing a Bachelor’s degree in Philosophy before moving onto Law School with plans to eventually enter the world of government law and reform. Ben is Arizona native, having spent his early childhood years in Mesa and Tempe before moving to Apache Junction where he currently resides.